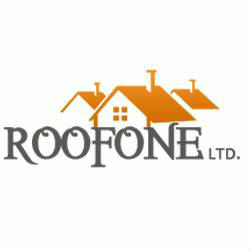 Roof One Ltd is an experienced roofing contractor in Oakville.  We also provide appropriate advice for material as per architecture. Our other roofing services are all shingle work, roof leaks, new construction, repairs, skylights, flat roofs, re-roofs, tear offs. Get in touch (416-825-8200) with a professional roofing company serving Oakville for re-roofing and roof repairs needed for your home or business units.